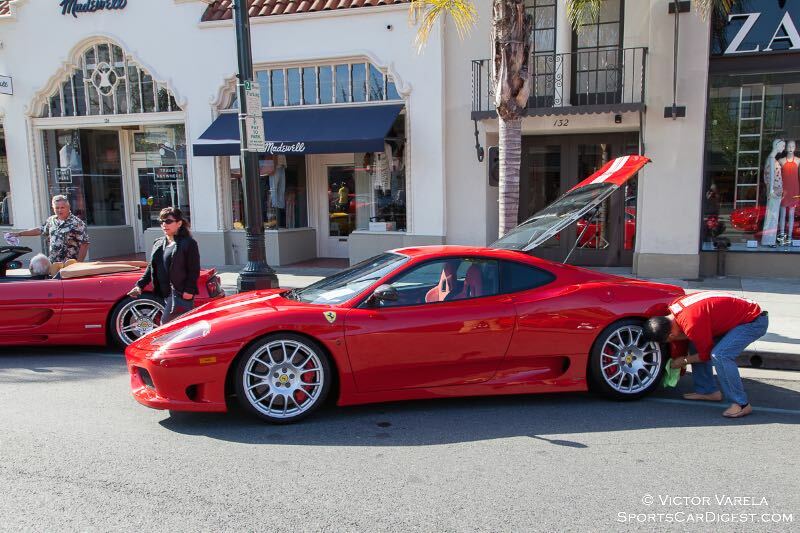 The Concorso Ferrari 2015 was held April 26th in Old Town Pasadena, California. 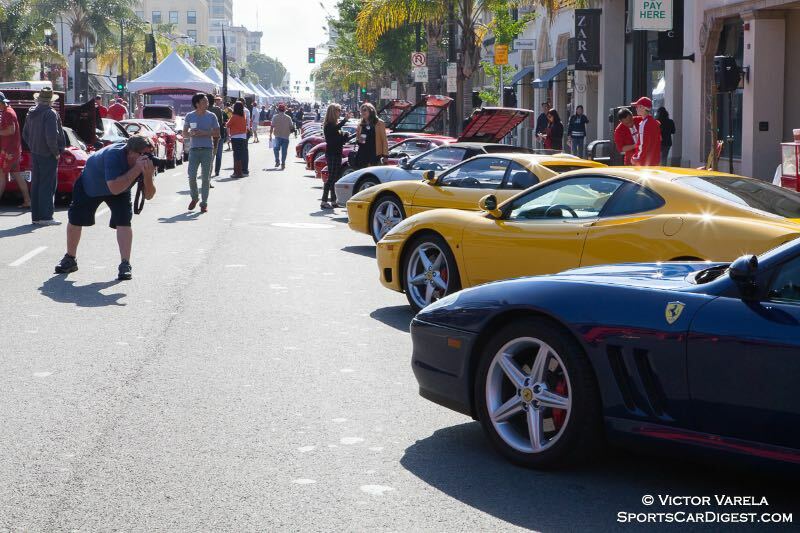 The sports car gods couldn’t have granted the organizers with a more perfect California day — a beautiful Sunday morning without a cloud in the sky. 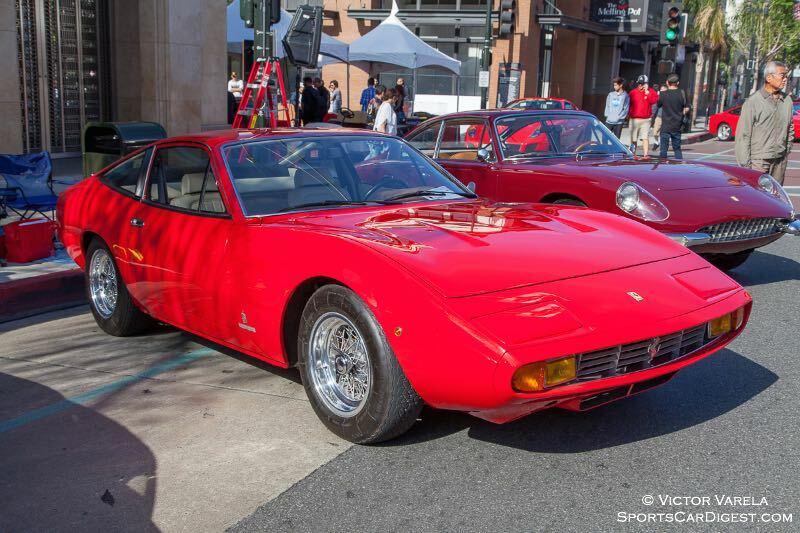 This marked the 8th year that the Ferrari Club of America (FCA) Southwest Region organized and hosted their signature annual event in Old Town Pasadena. 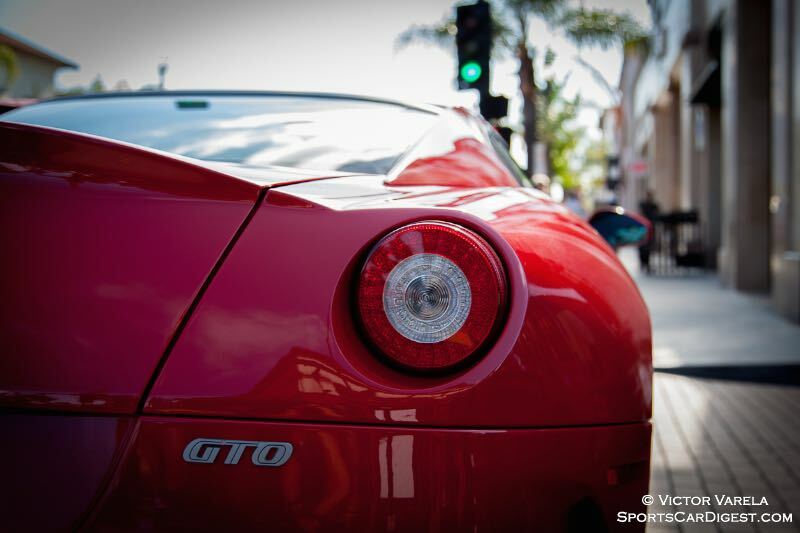 Also known as Ferraris on Colorado, the event showcased over 140 of the finest vintage and contemporary Ferraris, which lined three blocks of Colorado Boulevard from Pasadena Avenue to Raymond Avenue. 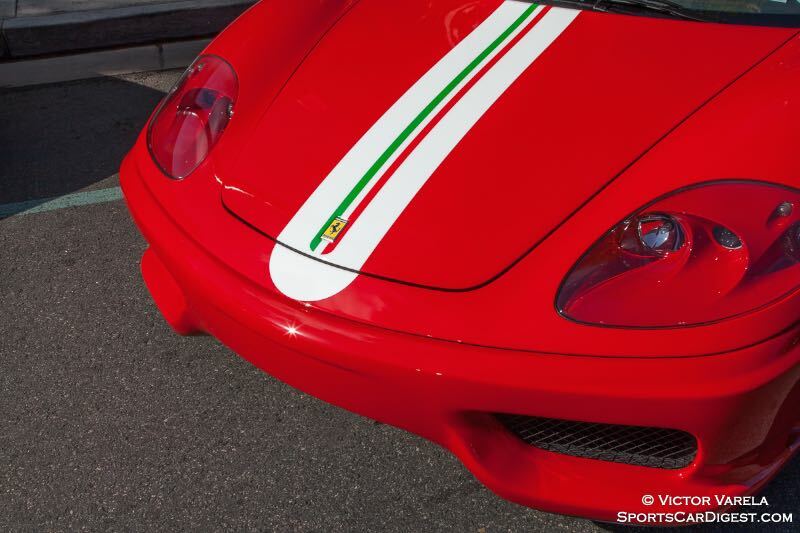 The mostly all-Ferrari show is unique in that it is free and open to the public. 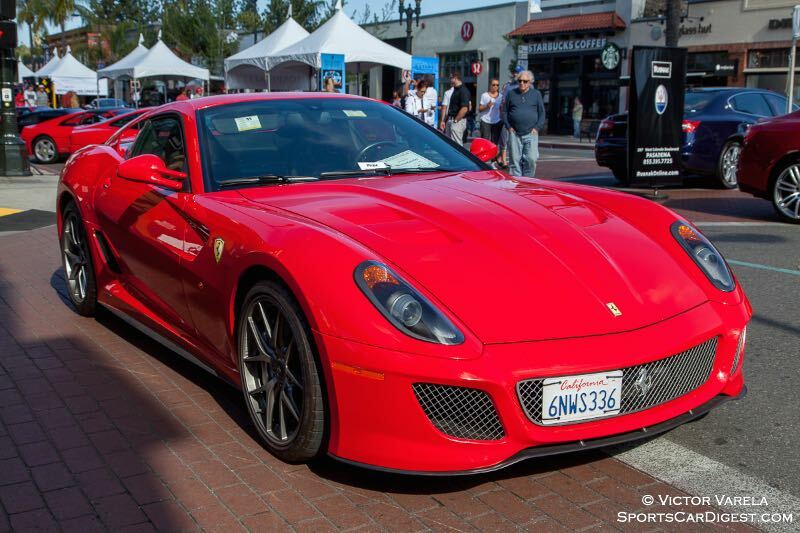 In addition to Maranello’s finest, those who attended had access to a vast array of sponsors and vendors, displaying sports and luxury cars, accessories, apparel and of course – the Old Town Pasadena retailers and eateries that lined the boulevard. 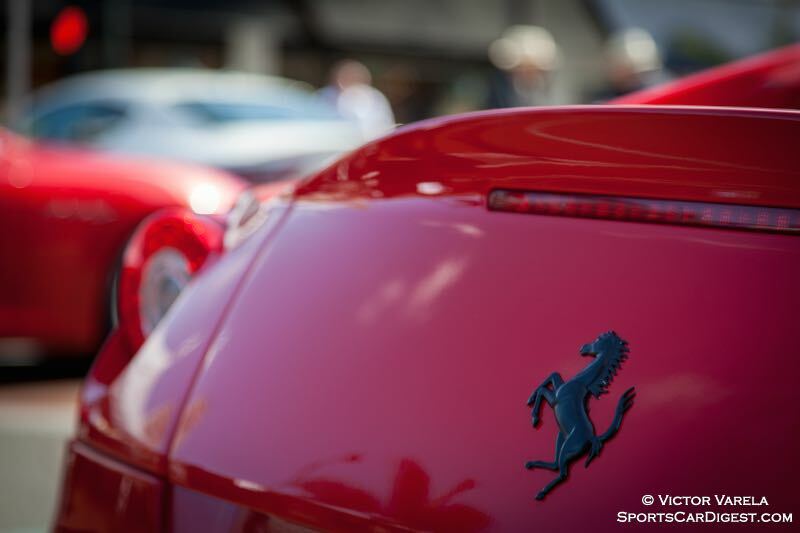 Ferraris manufactured in 2004 and earlier were eligible for judging and awards during Concorso Ferrari 2015. Judging followed FCA national guidelines and awards were presented for the 10 classes before the conclusion of the event. 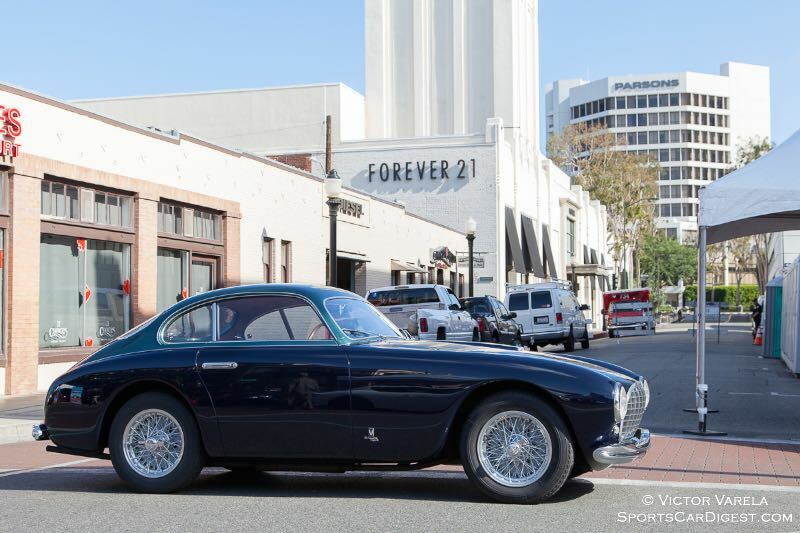 The Best in Show award was presented to the 1952 212 Export Vignale owned by Peter McCoy. 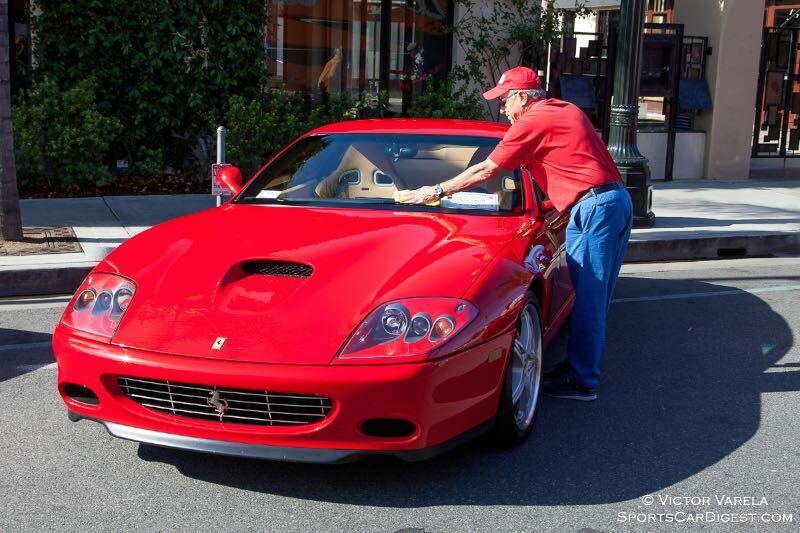 The popular 20115 La Ferrari owned by Ken Roath was awarded the Best Car on the Street honors. 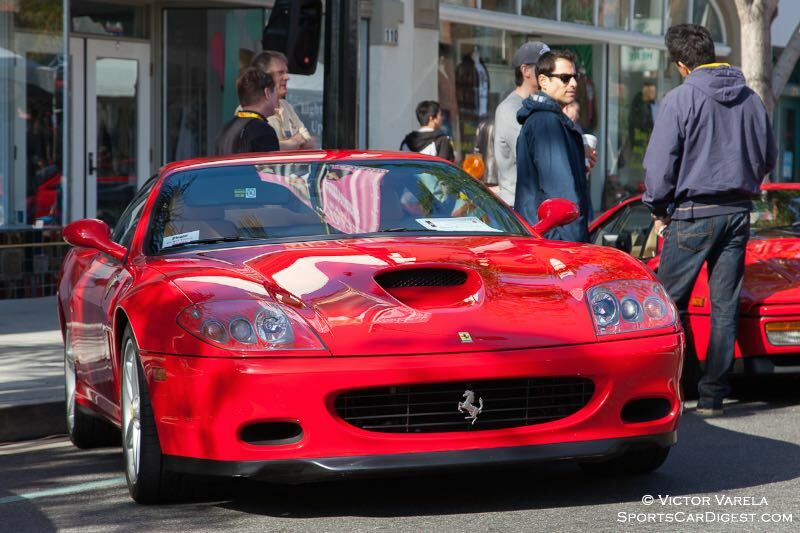 Although contemporary Ferraris made up a good number of the cars being displayed, there was a strong contingent of 250s, 330s, 365s, 512s and Dinos for those preferring cars with a more vintage flair. 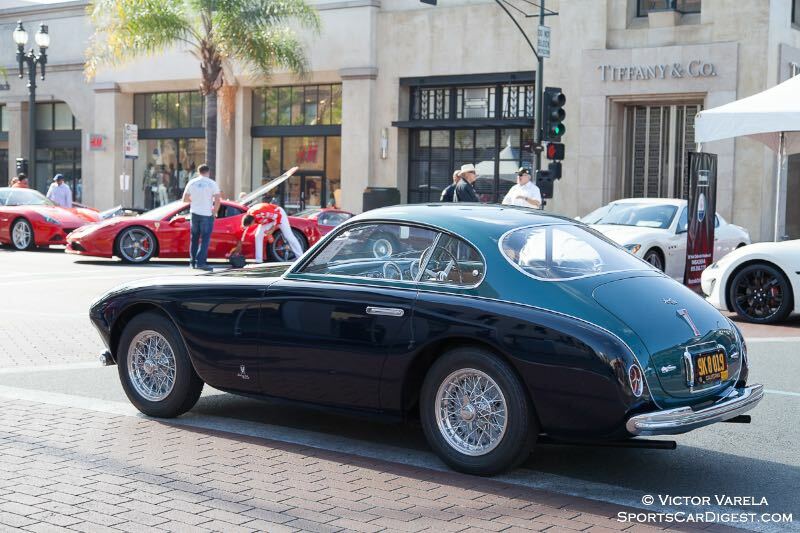 A perfect recreation of a 1958 Ferrari 246 F1 race car was on display. 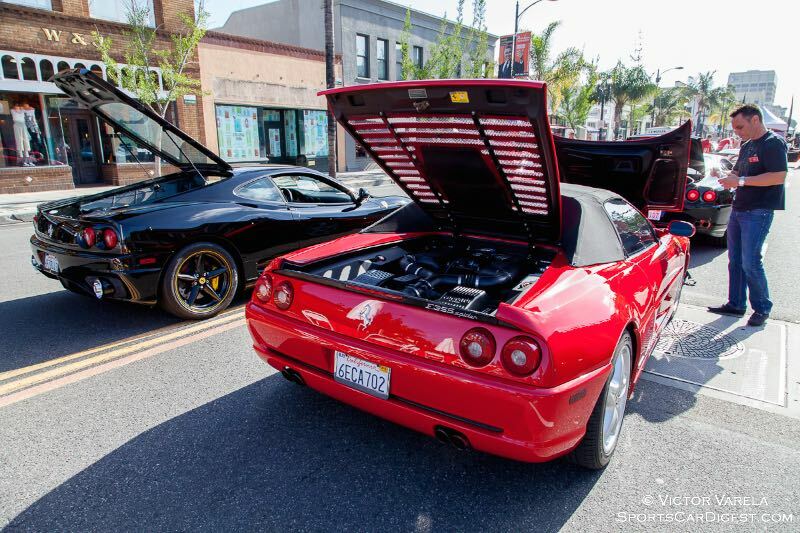 For the first time, the Concorso featured a Supercar display, which included a 288 GTO, F40, F50, Enzo and the crowd favorite, a gorgeous, black with a red strip over the front bonnet LaFerrari. 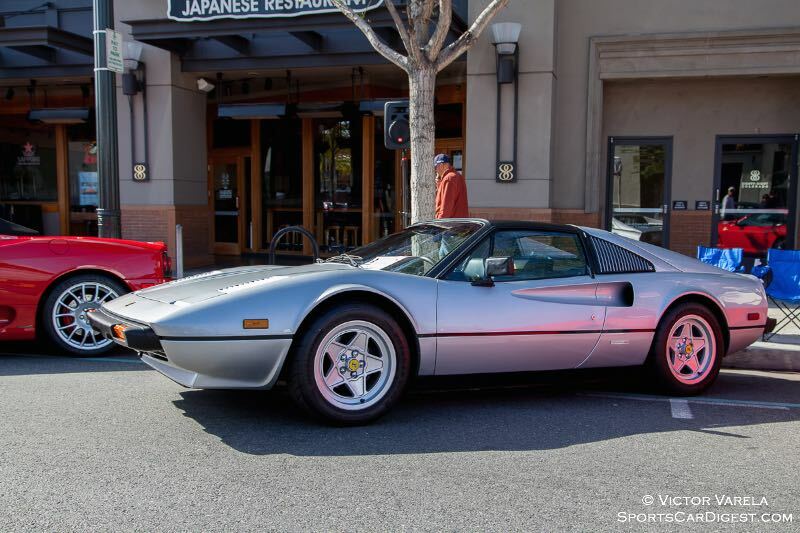 Also displayed was quite possibly the first public showing of the ultra-exclusive, one of six being built, Pininfarina Ferrari Sergio. 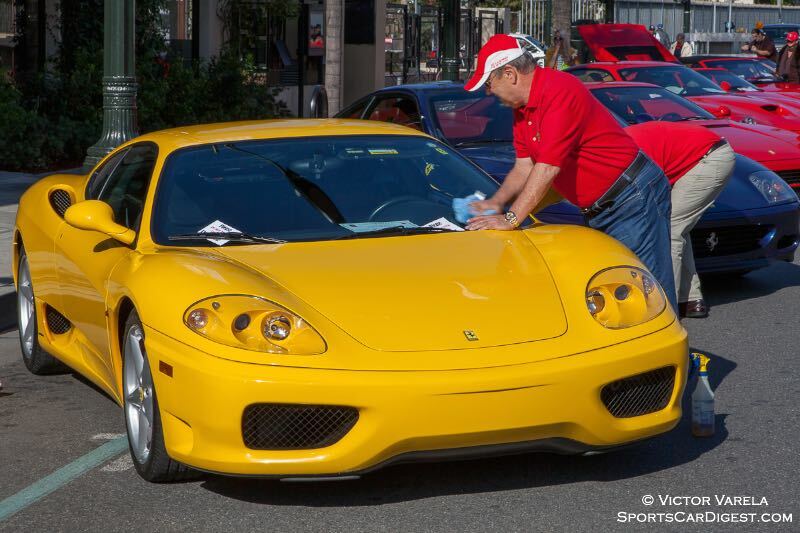 An estimated 10,000 fans, both young and old, attended the evento gratuito, helping establish the Concorso Ferrari as one of the must-attend automotive events in Southern California. Nice ones Victor, as always! 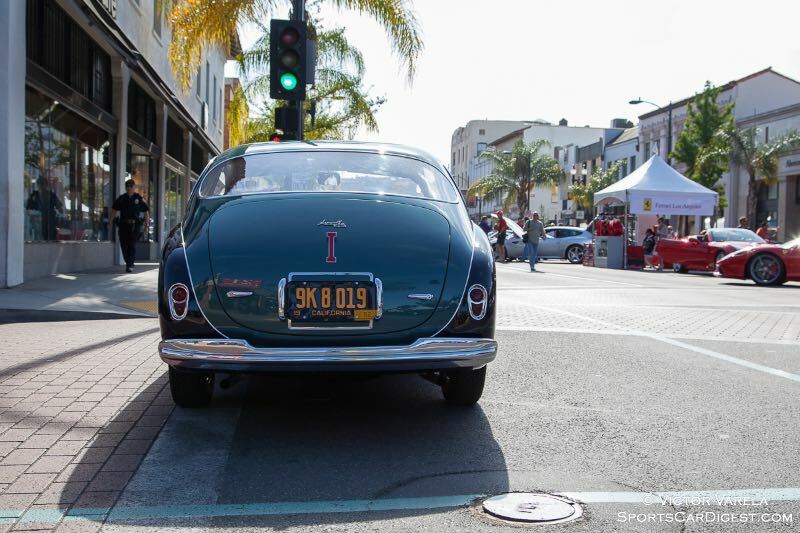 You’ve done a nice job of including the local ambience and spectators and still capturing the beauty of these cars!